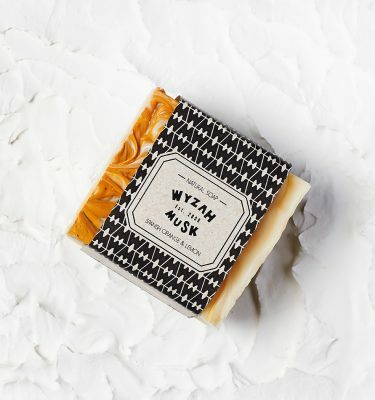 A perfect combination of certified organic and natural ingredients such as essentials oils, natural pigments, vitamins and spring water to make soap products that are better for you and the environment. 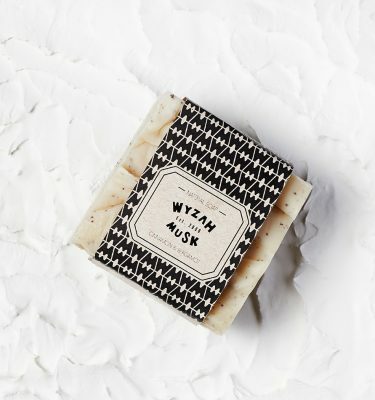 Most commercial soap is made with harmful chemicals that can be harsh on skin and result in dryness, itchiness, rash, eczema and allergic reaction. 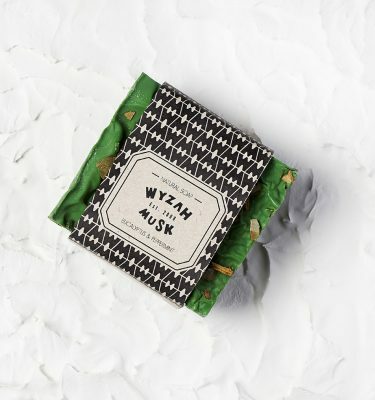 Wyzah Musk Soap is natural. The guiding principle behind the making of our soap has been to raise environmental and consumer awareness about skin care products. 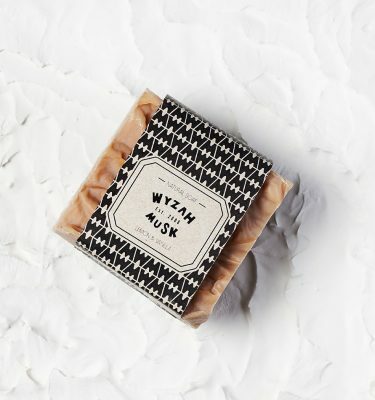 The result is a line of soap products that are suitable for most types of skin. 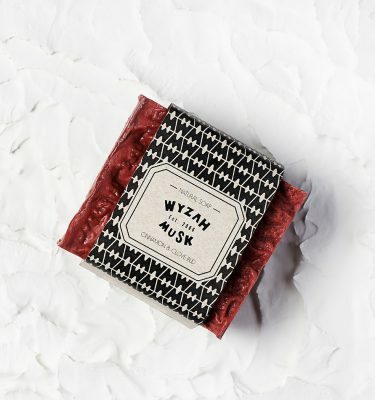 Wyzah Musk Soap is natural. 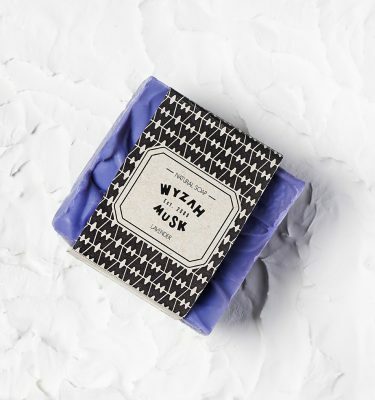 It promotes freshness, moisturized skin and allows for an healthy feeling of pure satisfaction. And did we mention it smells good?